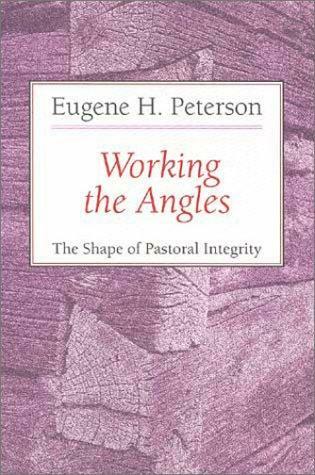 This entry was posted in Ministry and tagged Eugene Peterson, work of a pastor, Working the angles. Bookmark the permalink. ← How is Christ “Present” in the Lord’s Supper?